The National MS Society, Colorado Chapter has partnered with a number of specialty clinics throughout the state to increase greater access to medical care for people with MS. The chapter offers a variety of ways to support clinics such as financial support, literature, referrals, collaborative programming, staff support, and in some cases, research support. 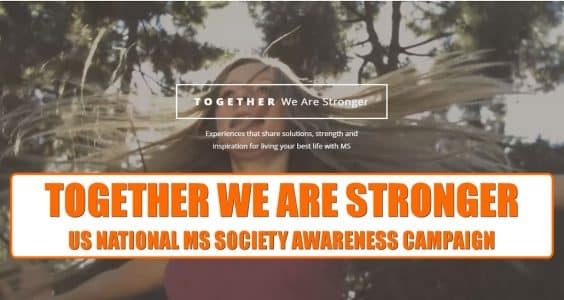 The common goal of the partnerships is working together to make a greater impact in helping people with MS today and providing hope for tomorrow. The clinical facilities below have a formal affiliation with the National Multiple Sclerosis Society. The appropriate chapter clinical advisory committee, composed of MS experts, has reviewed and approved the affiliation.